This Mary Jane style school shoe has a chunky, but lightweight sole unit. 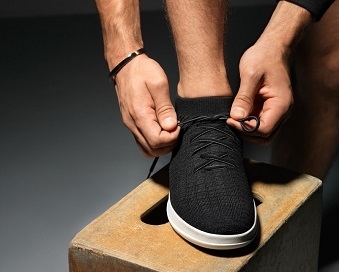 Robust details can be found in the toe and heel protectors. 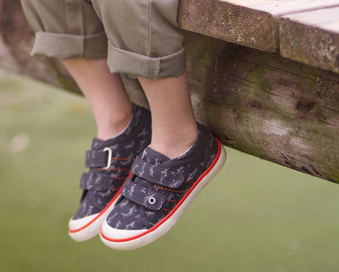 With padded heels and Air Spring FX, it can guarantee comfort for little feet. Available in black leather, size 7 - 10.5, width fitting F and G.